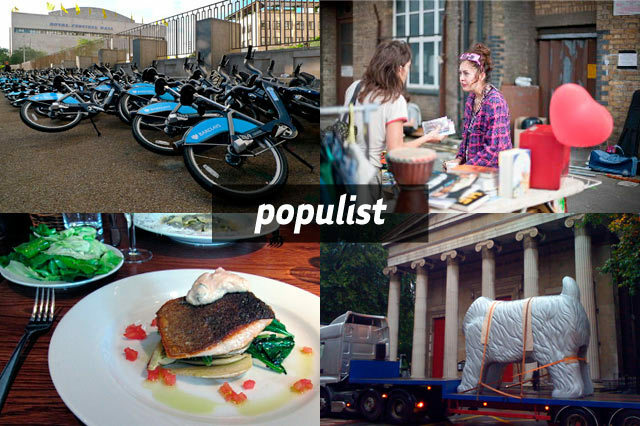 The week's most popular posts and good stuff about town. Organising a rave in Tower Hamlets? Call it "Cancelled". Evening Standard pilfers our picture Homophobic letter writer wins a pen courtesy of free paper, News Shopper Nobody's knickers are safe Blackfriars station: new look, new name? Who'll make us Eau de Londonist?